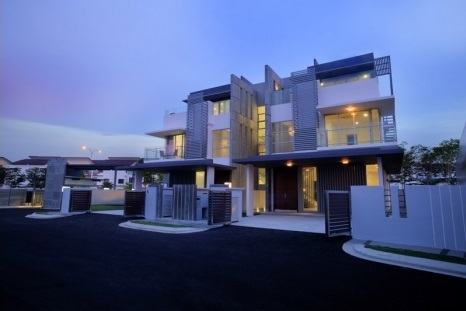 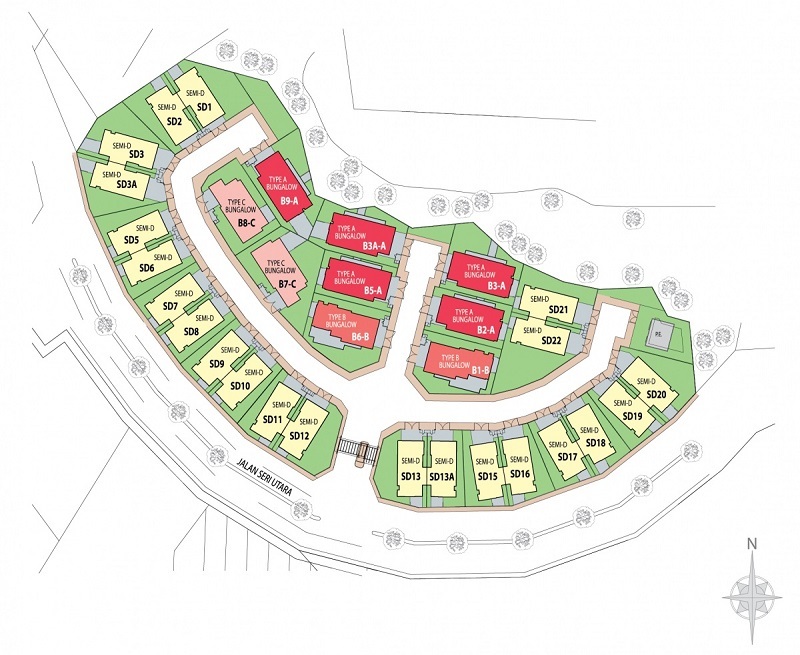 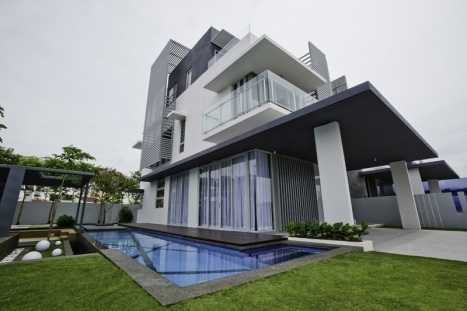 Nova @ Sri Utara consists of 3-storey semi detached homes and 3-storey bungalow house. 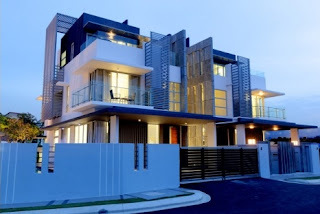 Having aptly positioned itself as a neighborhood that’s a class above the rest in the vicinity, it is now scaling to greater heights to give form to a distinctly lake-front private gated and guarded community of elite homes within it. Like a star that shines the brightest, this new private haven for a selective group of individuals will rise to become an address that is synonymous with prestige, opulence and luxury.